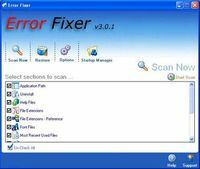 It&apos;ll help scan your PC for registry errors and other related problems. 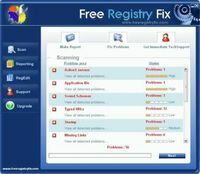 Clean and repair registry problems and optimize PC's performance. 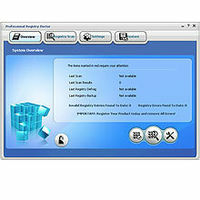 Remove gaps from your PC's registry and improve the whole system performance.